Over the last several years WordPress has become a go-to platform for about every business — even the medical niche. 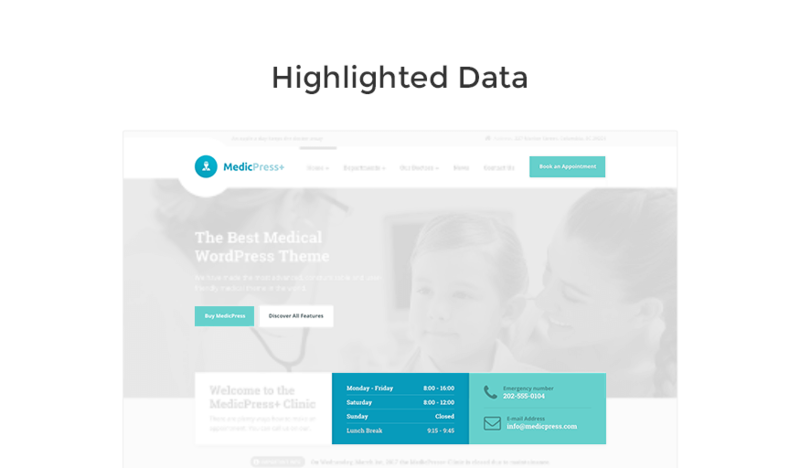 Many people are using WordPress to build sites related to the medical field. I know folks at ProteusThemes, who are known for building niche themes. 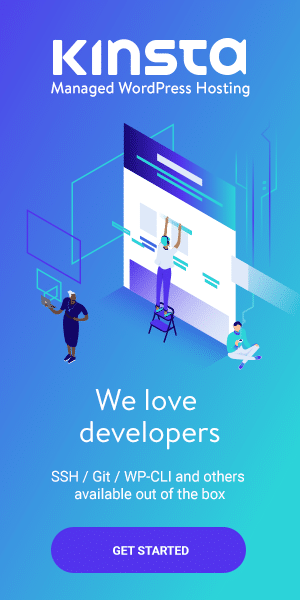 I have always found them doing it right, their code quality is pretty good, and they care about the user experience more than many many other theme shops, you’d come across. 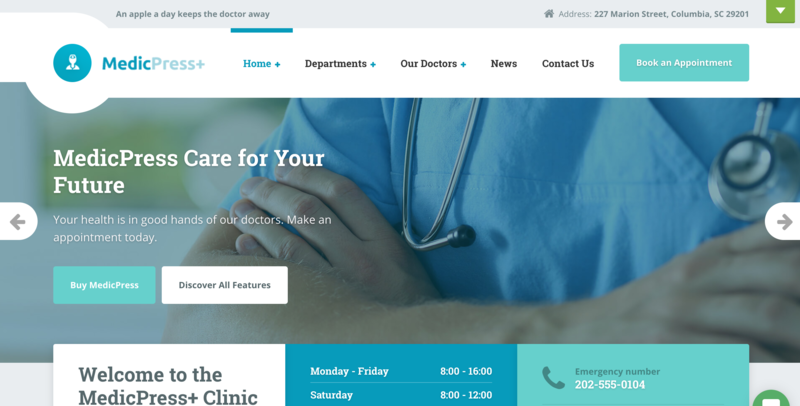 It’s first of its kind WordPress theme for doctors, dentists, surgeons, hospitals, clinics, and other healthcare institutions. Let’s see if the claim really holds true. Winning the trust of people is quite hard especially if you are a doctor or in any way related to the medical niche. Because it is the matter of their lives and you would never want to risk it with something unprofessional. A comprehensive website bridges the initial gap of building your trust with the patients. 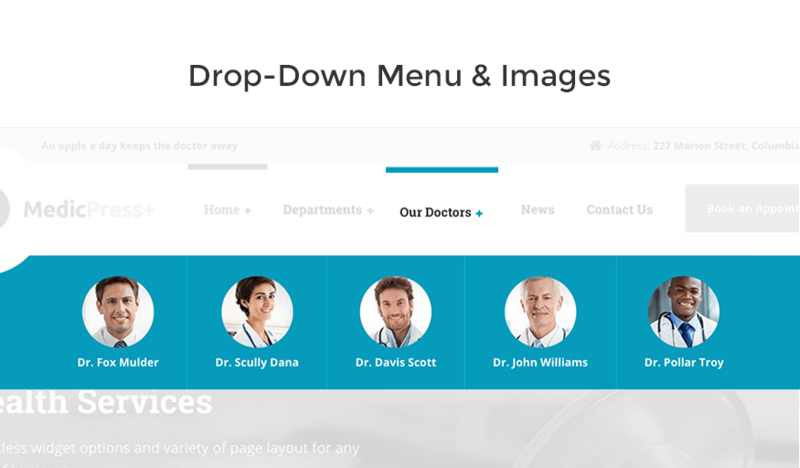 The most interesting feature of MedicPress is its unique drop-down menu which showcases the featured images of doctors. This feature may not sound something new as the same functionality can be achieved via plugins. But what makes it different is that it has been coded right from scratch and is custom-built. Which makes your theme look great while keeping an eye on the page speed. The team behind this theme has even written a piece about it. You can read it here for more details. That sounds cheesy, but yes! Speed is important. 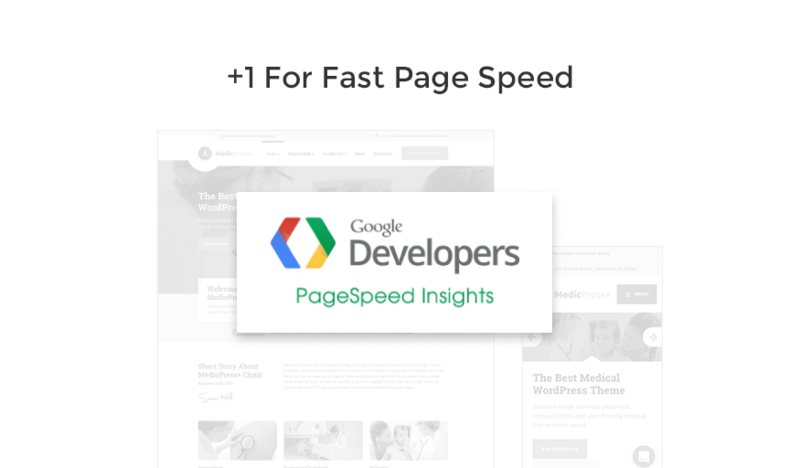 Not many business-focused themes can claim a good speed on the Google’s page speed test. Speed loading is not something which many business-oriented themes consider. MedicPress has done everything to step up their game. The speed test results can be seen below, which are a testament to having a neat and clean code base. The factor that page speed and Google algorithms go hand in hand has been adequately monitored. No matter the device you’ll use MedicPress will keep your website fast. Their efforts have made them earned a “Green Badge” as their theme’s page speed insight score. You can go ahead and test it yourself. Primoz (@PrimozCigler) and his team believe that the one-click demo import option is the most important thing for the premium theme buyers. They inferred this fact with the help of Skype meetings which they’ve been doing with their clients. Which means that a lot of hard work has been put in to come up with a one-click demo importer which is consistent, fast, and lightweight. 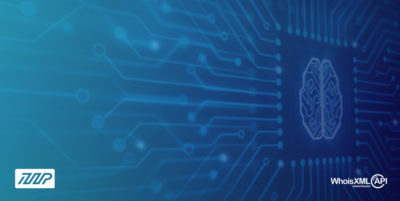 Just with a single click, you can get access to their pre-configured demo content. I myself have used their One Click Demo Import plugin in a new premium theme I am building. And it works pretty great. Features like these set their themes apart from many other themes on the marketplace. It’s not only that they care about having a feature to help their users, but the fact that they actually go ahead and build it — and open source it for other developers — that’s gotta count. 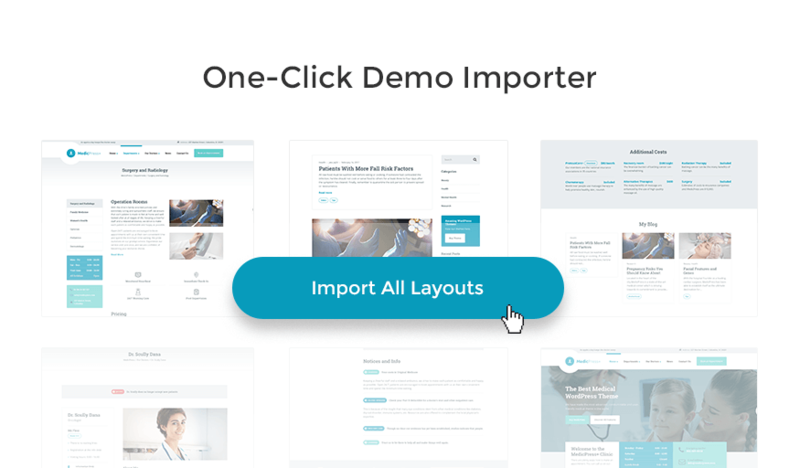 Free Plugin: One-click demo import feature is available as a free and open-source plugin called OCDI plugin (One Click Demo Import). The plugin is quite popular with more than 200K downloads in 1 year and a straight 5 star reviews. This is how I believe ProteusThemes are giving back to the WP community. 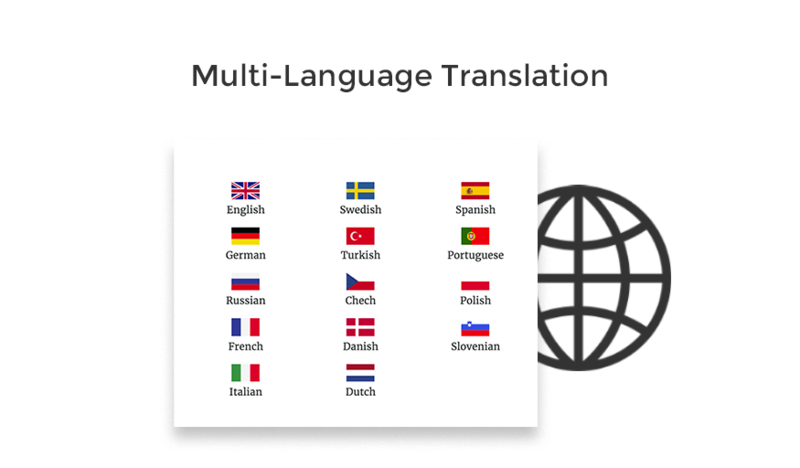 The way MedicPress is made accessible to users across the globe is through its multi-language translations. The theme is already translated into 14 different languages. The team has opted an intuitive way of doing it. While talking to Primoz, he told me that they went ahead and hired professional translators at IcanLocalize.com to prepare “po/mo” files. As a user, all you need to do is, access the General Settings section and choose the desired language of your choice. Having the capability of getting translated is a big plus, but if you get a theme that’s already translated in 14 languages — from scratch? That goes to show, how serious the team behind this theme is to help you build a better website. 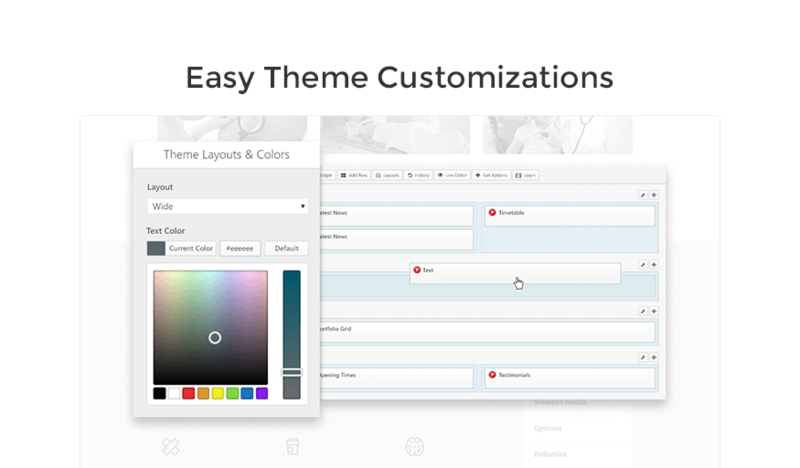 MedicPress offers easy customizations for your theme settings. 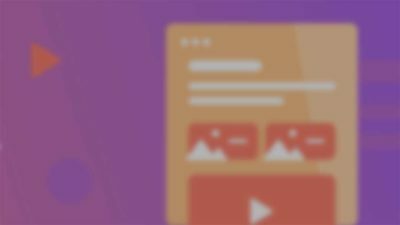 You can create any layout with the drag & drop page builder (by SiteOrigin). It is coupled with their 12 default ProteusWidgets. However, you can combine them with any third-party widget to create a custom design for yourself. Not only this, MedicPress offers easy navigation for your patients. This is made possible with 50 custom built medical icons which can professionally depict your specialization fields. You also get the standard 675 Font Awesome icons. All in all, you get an option of 725 icons in total to choose from. Another important feature is the way MedicPress offers highlighting of essential information like contact numbers and working durations. The highlighted contacts make it easier for a patient to get access to emergency numbers instantaneously while the working hours tells the schedule of a doctor or clinic. These widgets are quite handy. MedicPress does pass the Google mobile-friendly test, which again is a clear indicator of clean code. You get a step-by-step guide on how to configure WordPress with MedicPress. This helps your site to rank higher and brings more traffic. Also, the theme has passed the Google’s Mobile-Friendly Test which explains that the theme is built with the mobile-first approach in mind. The MedicPress theme is now available in just $59. But Primoz has been kind enough to offer a special 10% discount exclusively to WPCouple’s readers. Pretty exciting, eh! Just use this coupon code WPCOUPLE10 (The coupon code will be available until 1st December 2017 and it can be used on all of their products in the shop). So, go ahead and buy one. Grab a copy and let me know how it goes. 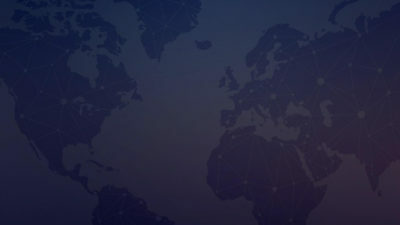 If you want to know more about the theme insights, then you can read its official documentation. The live demo of the site is available here. To know more about MedicPress, you can file a support ticket. Their team is pretty quick and responsive in getting back to you. 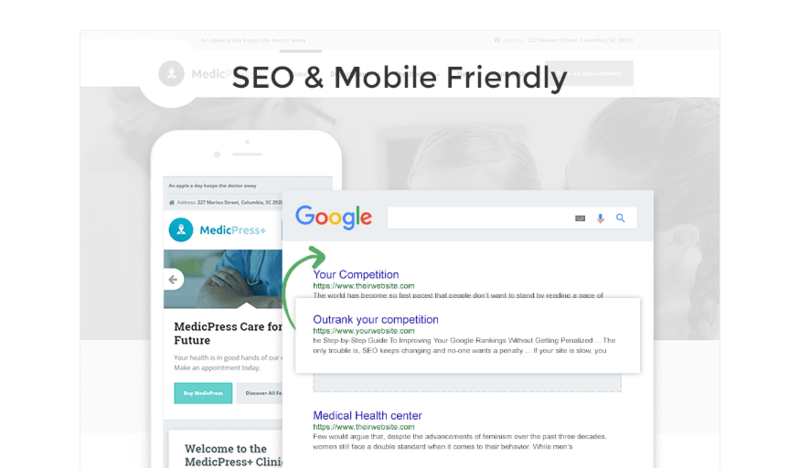 Certainly, MedicPress is a complete medical website solution which you must try out if you are building a site for the medical niche. 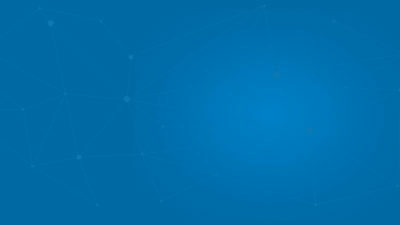 I like many things about this theme, the speed is great, it is mobile friendly, the code looks pretty clean, and especially the fact that ProteousThemes spend time on building features that are just right for a particular niche instead of feature-bloat — that in my book makes this theme super user-friendly. Let me know your views about this recent theme addition. Drop in your feedback in the comments section, or you can reach out via Twitter as well.